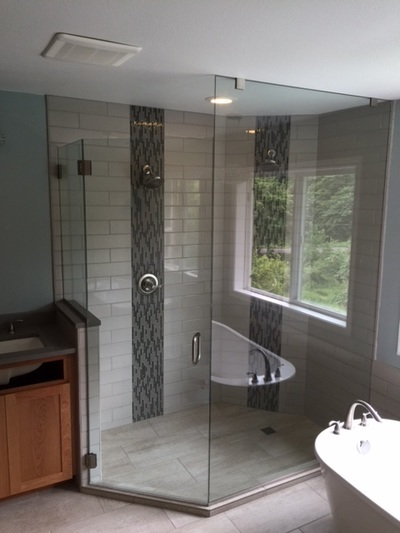 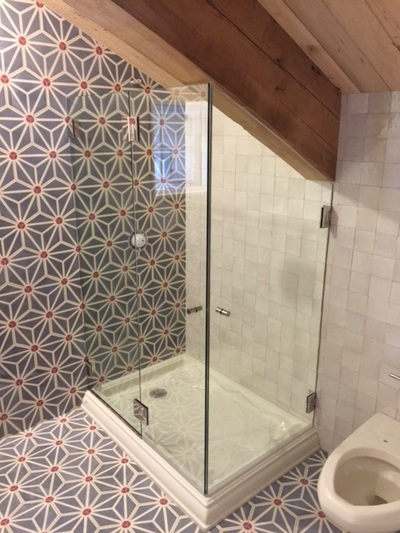 Exceptional Glass uses C.R. 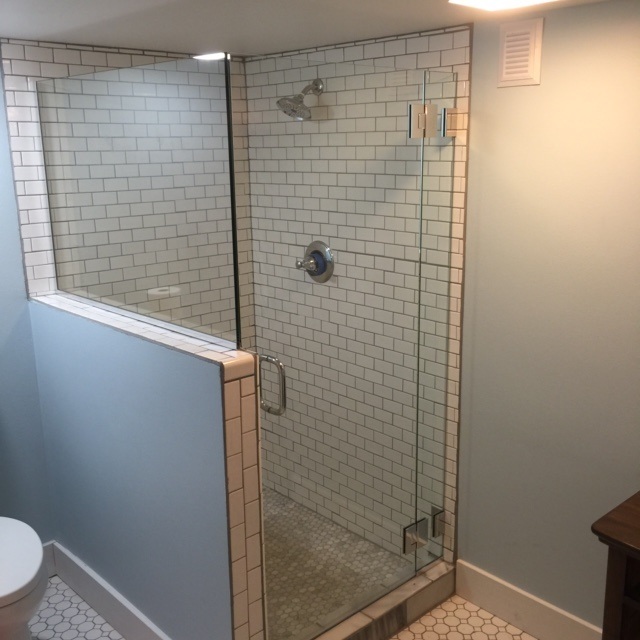 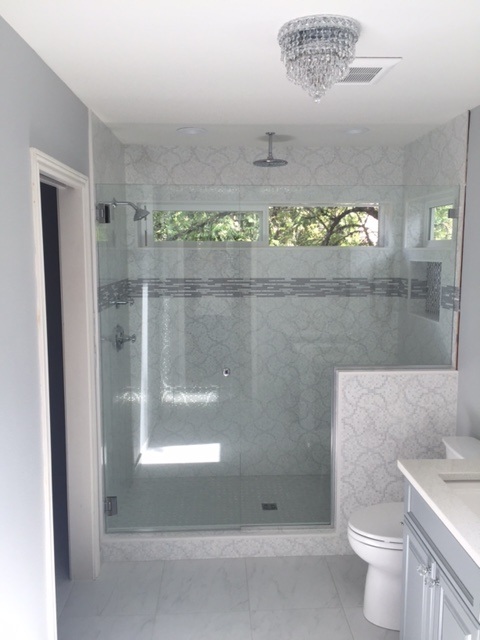 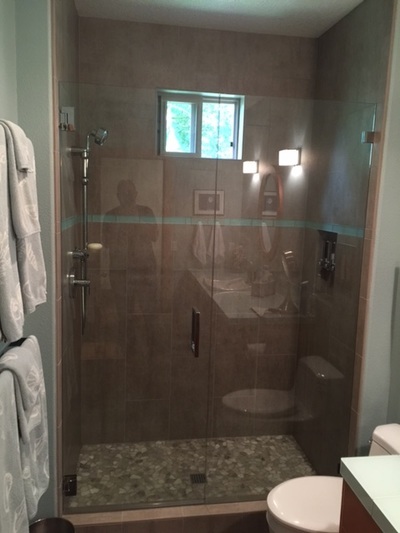 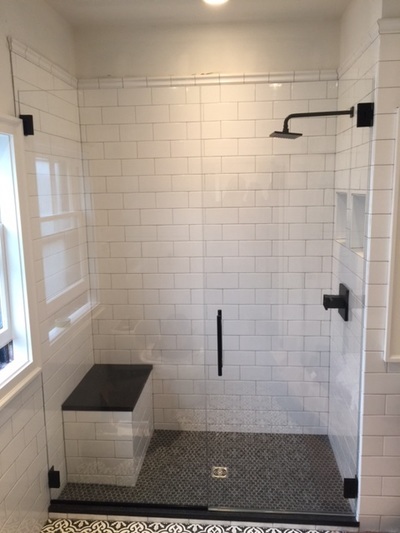 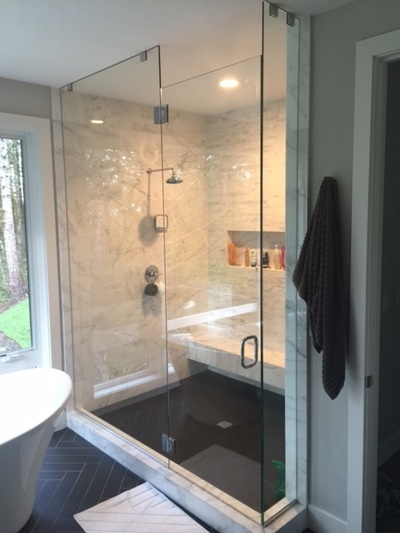 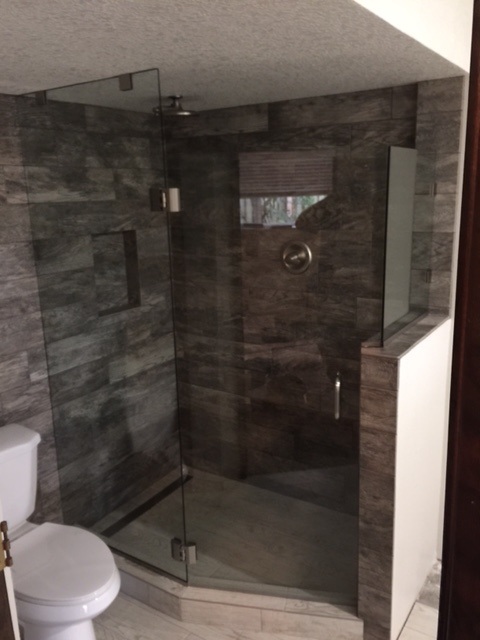 Laurence​ Frameless Shower Door Glass and Hardware featuring Sliding Shower Door Kits, Header-free Shower Enclosures, Frameless 'All-Glass' Restroom Partition System, Shower Door Hinges, Clamps and Brackets. 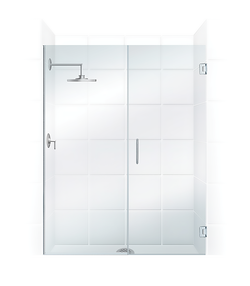 The time-tested reliability of their products ensures that your installation will be a combination of quality and beauty. Copyright © 2017 Exceptional Glass, LLC.